OUR OFFICIAL OPENING FOR our 2019 SEASON IS may 13. CHECK BACK TO SEE IF TINY TAPP & CAFE OPENS POP UP STYLE THIS WEEK! WEATHER PENDING! 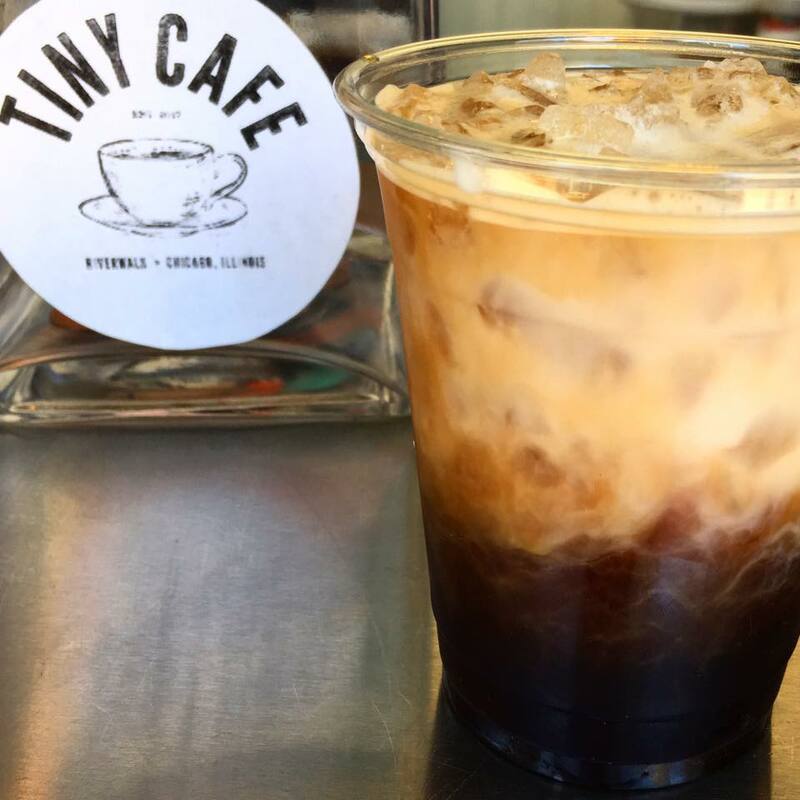 04/16/19 UPDATE: TINY TAPP IS OPEN TODAY!